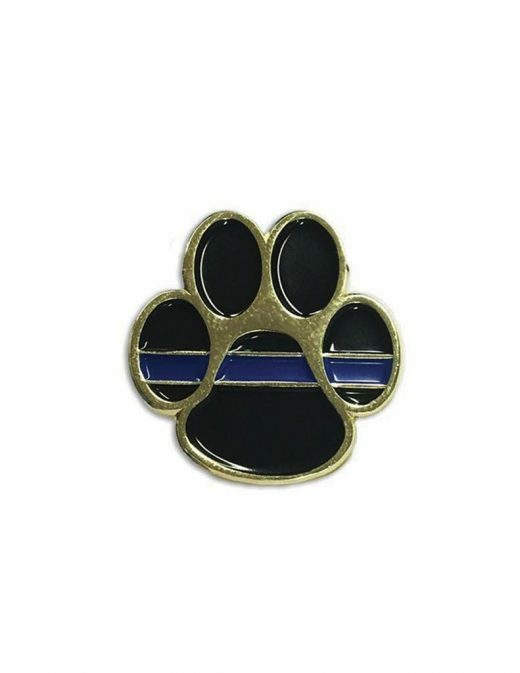 Thin Blue Line Paw Pint – The pressed iron pin is sturdy and durable, while the enamel colors stay vivid and defined. This pin is the perfect gift for any dog owner and police supporter. 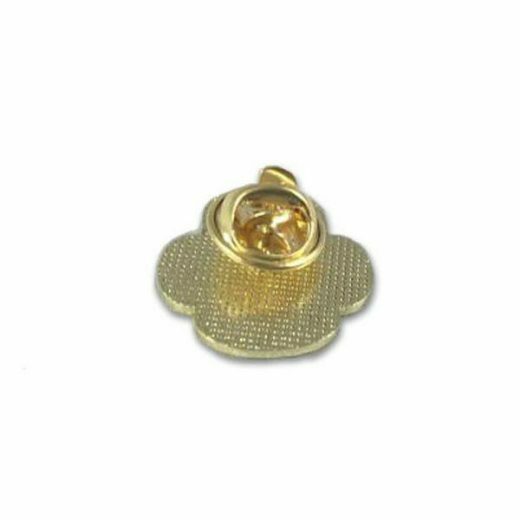 Wear this charming pin on your dog leash, dog collar, sweater, backpack or hat. 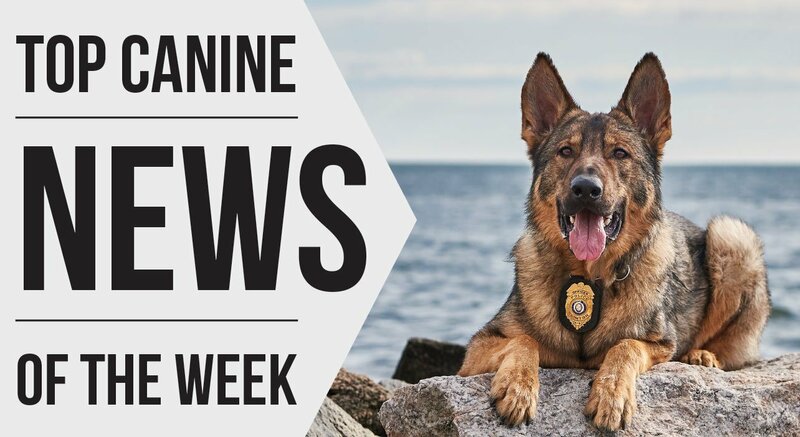 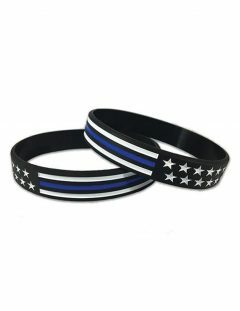 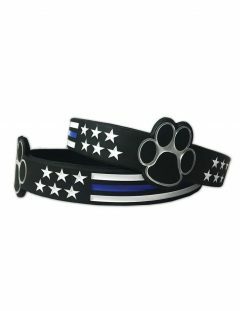 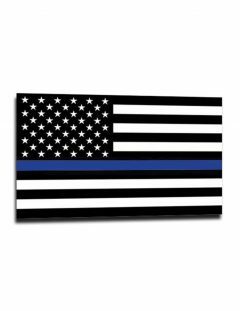 Not only will you show you support for law enforcement, but also for all K9s that protect and serve our nation proudly.